DGMAX Interactive is a New York based Performance Marketing company. With over 8 years in online marketing experience, we specialize in performance based marketing. 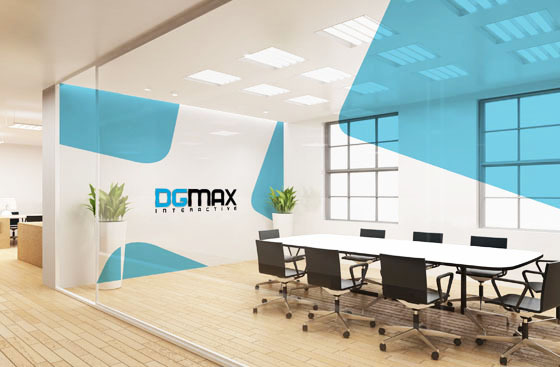 We at DGMAX Interactive, combine our expertise with our technology in order to help our advertisers and publishers succeed within the performance based marketing. We Generate Customers and Sales For Online Retailers. Please contact us for more information so we can discuss the possibilities of maximizing your revenue with our performance marketing.